Pick Your Poison - This Season Scent Gets Dangerous ! 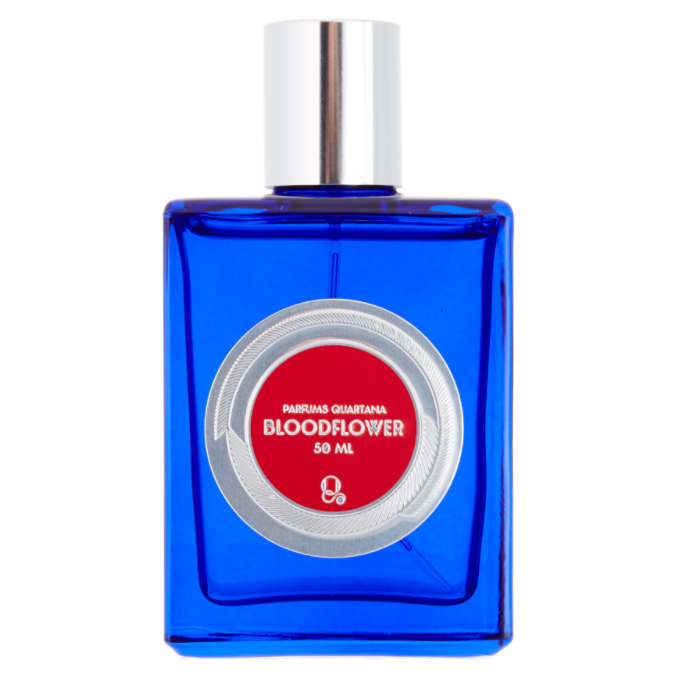 BLOODFLOWER - While used as a poison in Brazil, Bloodflower’s key feature is its role in the transformation of the Monarch Caterpillar into the majestic Monarch Butterfly, so emphasis was placed on the fragrance transforming in front of one’s nose. "Given the name, we wished to attain an almost gothic experience by adding blood accord, but sweetening it up through the addition of black Sambuca, a dessert liquor; the result hints at the vampirish. 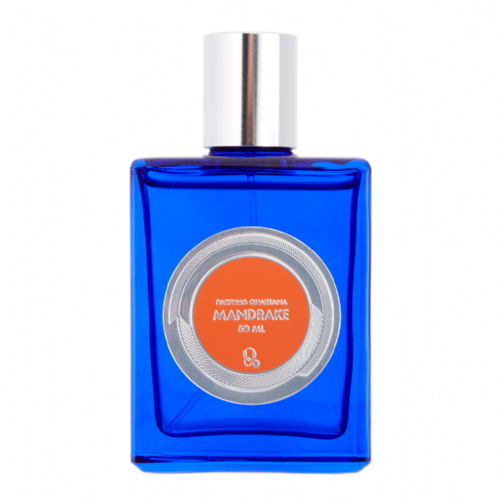 The fragrance is also imbued with rose for dark romance and various spices for passion. Not only is this the most exciting fragrance concept in years but the scents live up to scrutiny. 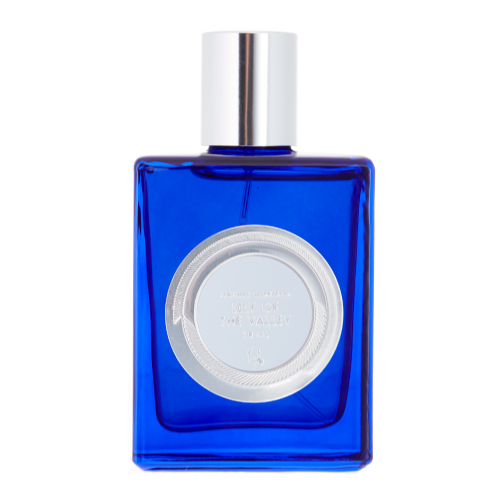 Created by New York visionary, Joseph Quartana, this unisex fragrance collection hits the proverbial nail on the head. 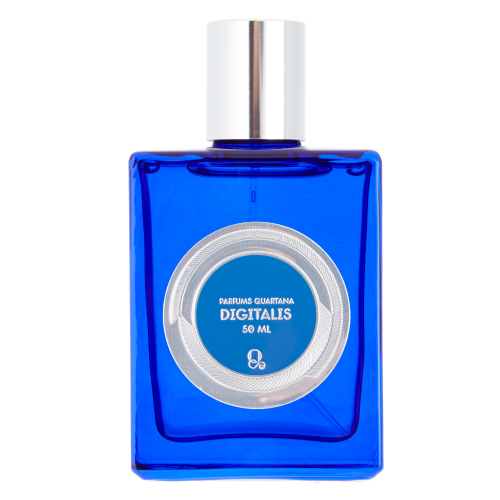 Perfumes, like all art-forms, are a reflection of the social, political, moral and financial climate at the moment of their birth and Potions Fatales distils many of the disparate influences of 21st century society into glowing liquid. 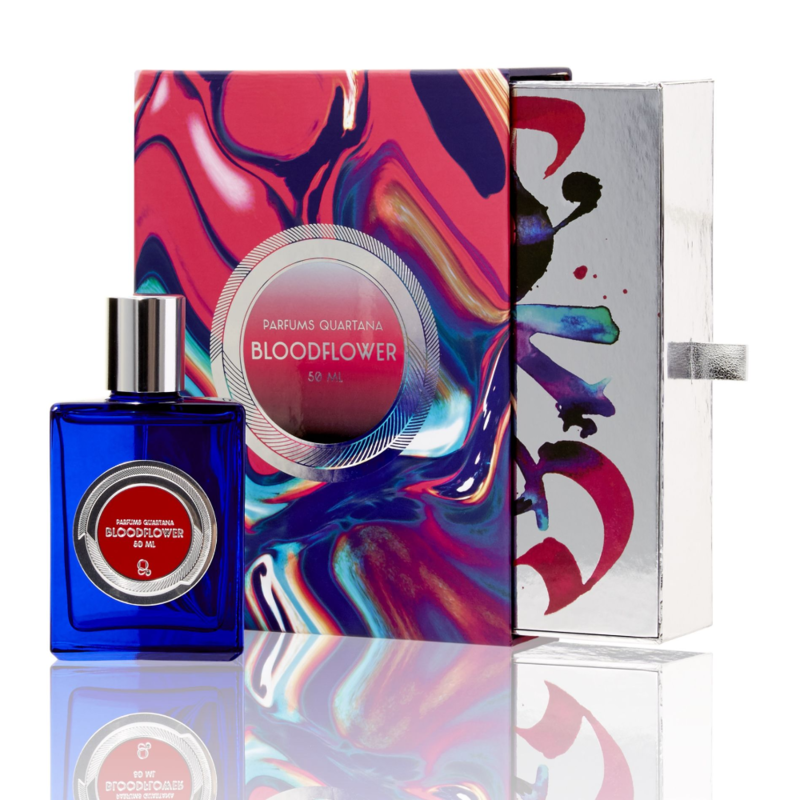 These fragrances are so much more than a modern-day Theda Bara ( the original Femme Fatale) - they are both inventive and perceptive, an intellectual exercise that explores the darker side of perfume and human emotion. 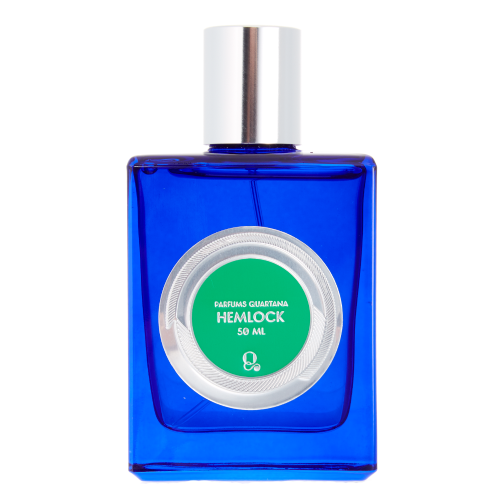 The alchemy of scent is historic, its ability to captivate, seduce and hypnotise. Its longevity in the memory, its unnerving capacity to transport through time and space. Here Joseph has taken plants associated with witchcraft, with conspiracy and murder and reinvents them as objects of beauty. Great beauty is always dangerous - think Helen Of Troy - and danger has a seductive power all its own! Love, passion, medicine and death are all interwoven in the long and fascinating annals of these mysterious plants. 'Potions Fatales' are not completely wicked but they are far from innocent!